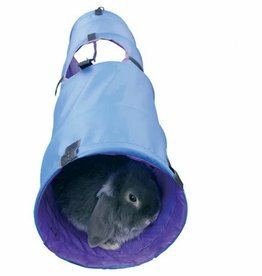 Homes & runs for rabbits. 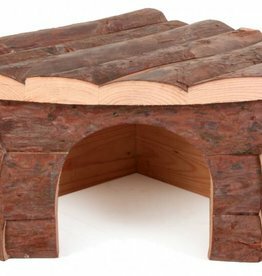 Trixie Natural Living Jesper Corner Small Animal House 42 x 15 x 30cm. 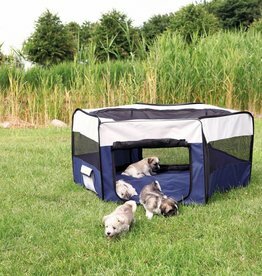 The Jesper is a single storey 'hideaway' with a flat roof suitable for resting on. 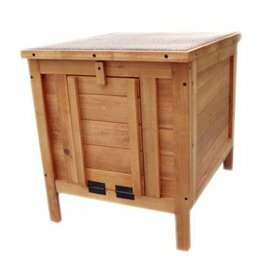 The rubber coating and base rims on the bottom prevent the floors indoors from getting soiled and protect pets against wet ground when using in the garden. 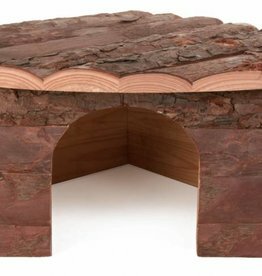 Harrisons small animal hut is ideal for use as a rabbit, guinea pig or other small animal retreat. 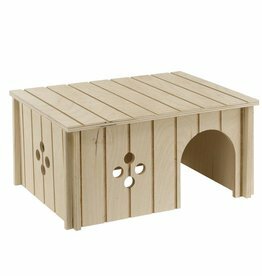 The Ferplast range of wooden houses for small animals is a practical and useful accessory to your pets cage.